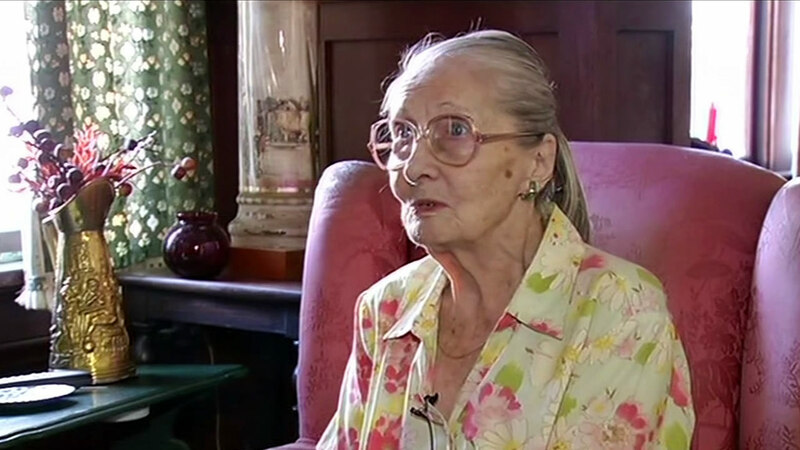 BURLINGAME, Calif. (KGO) -- The 97-year-old woman who was fighting eviction from her longtime Burlingame home, has died. There was no word yet on the cause of death. Marie Hatch and her 85-year-old roommate were given 60 days notice last month to leave the cottage they'd shared for decades. The new property owner says a trust requires him to sell the property later this year. Hatch's attorneys Cotchett, Pitre and McCarthy plan to continue the lawsuit on behalf of her roommate.